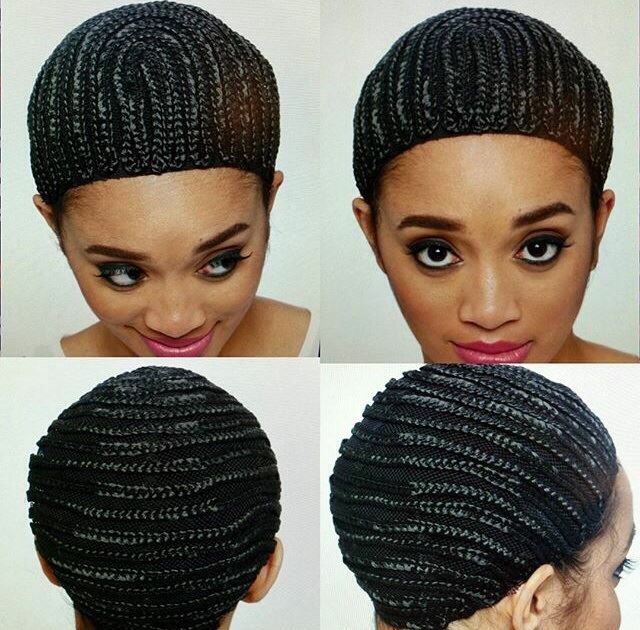 General Topics, Random Thoughts and Opinions. 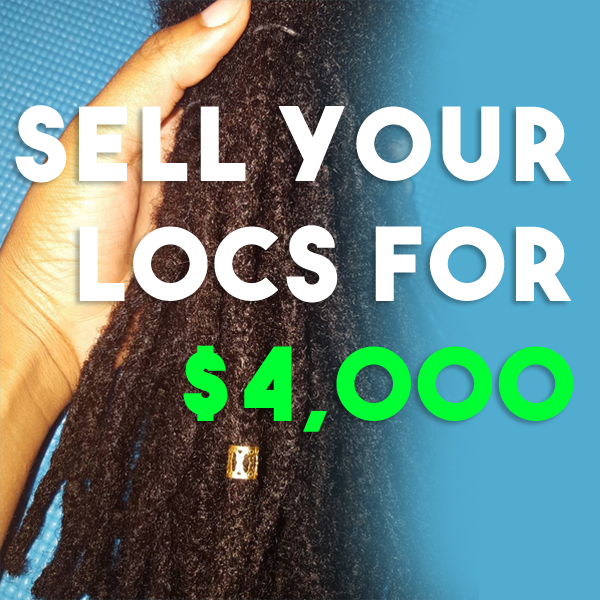 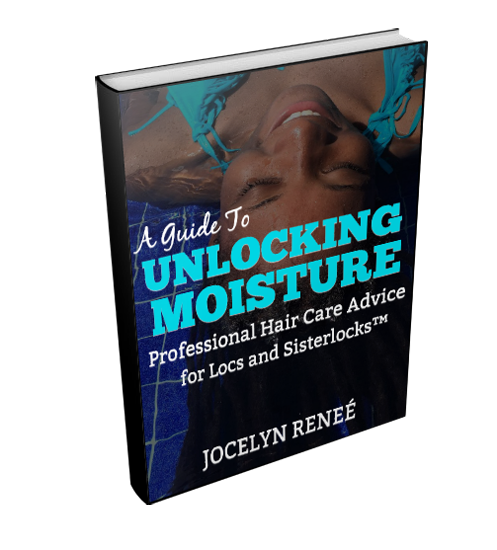 The “Guide to Unlocking Moisture” shares the technical and real-life applications of how to moisturize your locs or Sisterlocks. 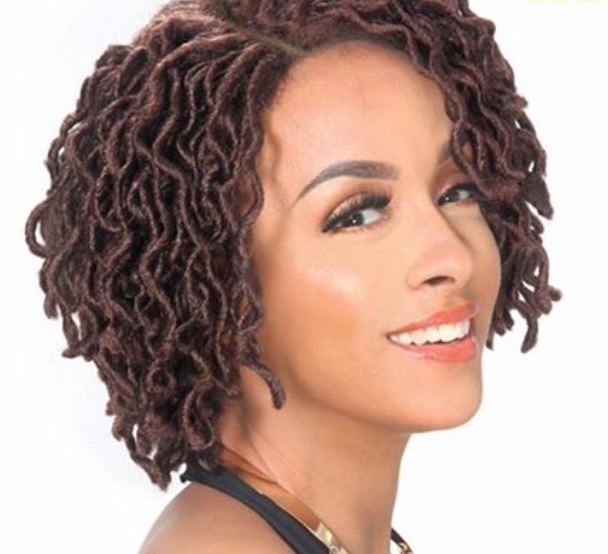 By dispelling common myths and mistakes made in Loc’d Hair Care you will learn the foundations of building a healthy & moisturizing hair care regimen. 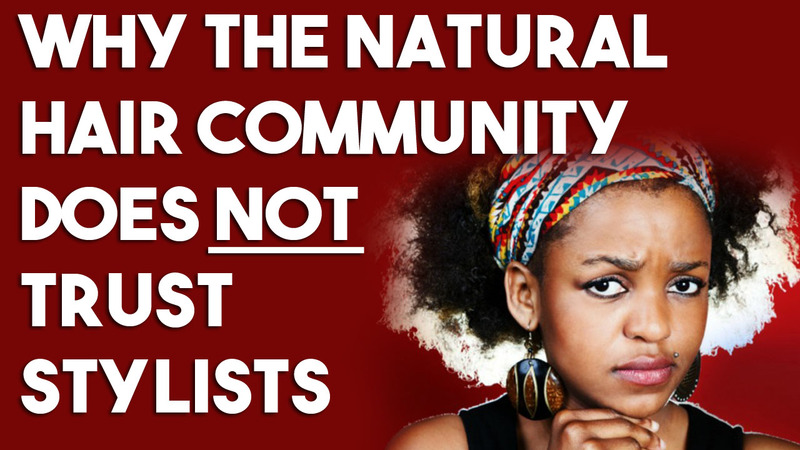 The Top 5 reasons why the natural hair community does NOT trust Hair Stylists and lack-owned Hair Salons are failing— from the perspective of a Licensed Cosmetologist and Natural Hair Blogger.